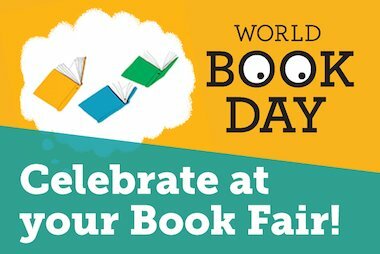 A Book Fair is a fun, pop-up event that happens in schools – with a selection of over 200 of the newest and best children’s books suitable for all ages and abilities there is sure to be a book perfect for every child! Our book buying team select books from over sixty publishers, with prices starting from €3.70 and exclusive titles that you won’t find in the shops or at any other fairs. Plus, every book sold at your Fair can help to earn free books for your school with Scholastic Rewards! 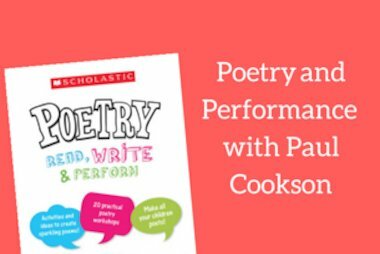 Find out more about Scholastic Rewards here. 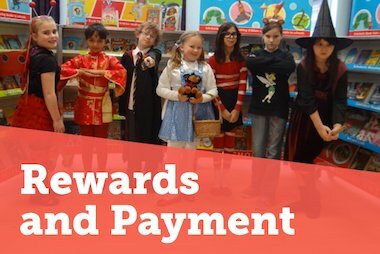 From the invitations and posters, to the competitions and activities there are so many ways that children can get excited about the Book Fair, so that even the most reluctant readers will want to get involved. We will provide everything that you need to make your Scholastic Book Fair a successful literacy event for the whole school. 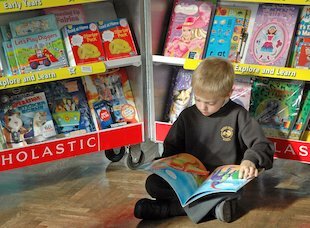 The Book Fair is a great way to get children excited about reading and means that parents and children can browse and choose books together, with the knowledge that the books are suited to the child’s age and ability. 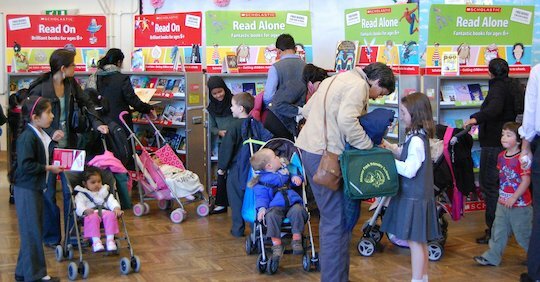 To see what children really think of Scholastic Book Fairs, watch the video here.